Content Strategy and Technical Communication: What Does the Future Hold? Guiseppe Getto, the President and Founder of Content Garden, was recently invited to present a keynote on content strategy and technical communication for the Washington, DC meeting of TC Camp, a technical communication unconference. In this post, he reflects on some of the key takeaways from his presentation. Guiseppe: My presentation was somewhat provocatively titled: Content Strategy: The Future of Technical Communication? 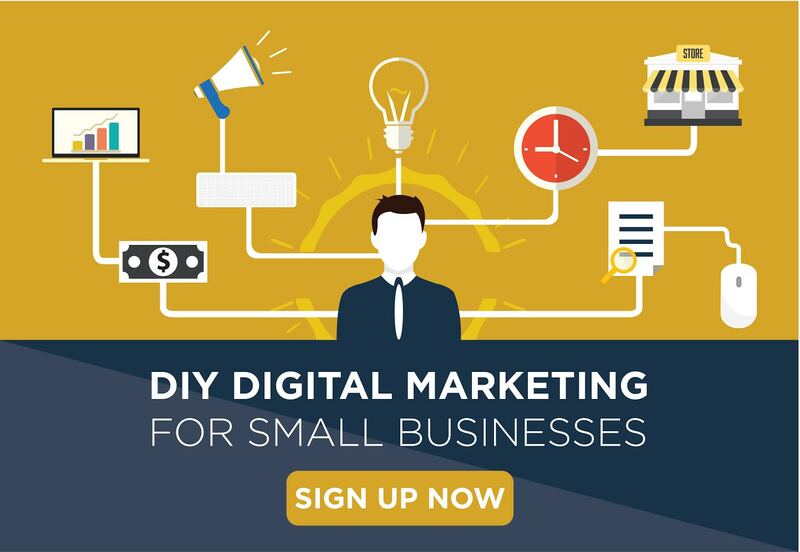 In it, I lay out emerging trends that small business owners, non-profit managers, and technical writers should pay attention to in the years to come regarding how they develop, publish, and share online content. So, content strategy is a discipline centered around how organizations develop, publish, and share online content. And for most organizations, you could add: for the purposes of attracting consumers. 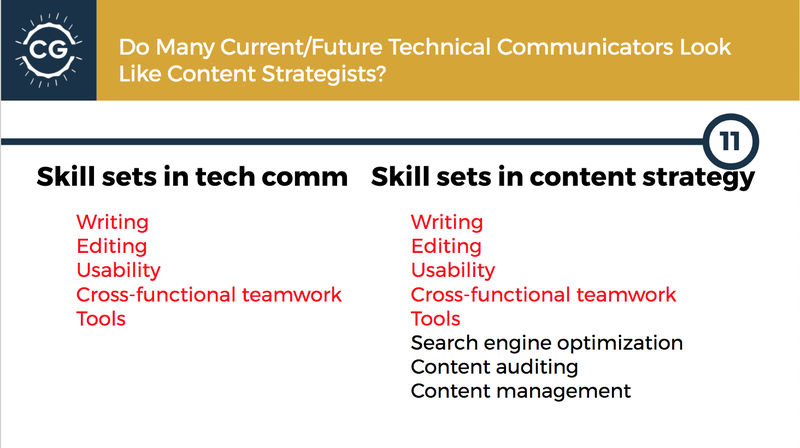 How Do Content Strategy and Technical Communication Overlap? These newer skill sets are important if you’re developing content that is going to be published online, rather than in print. What Should Small Business Owners, Non-Profit Managers, and Technical Writers Take Away From All This? It’s important to mine all of the documents you have as an organization, such as mission statements, charters, handbooks, etc., for information you think could be useful to your target customers, donors, or clients. 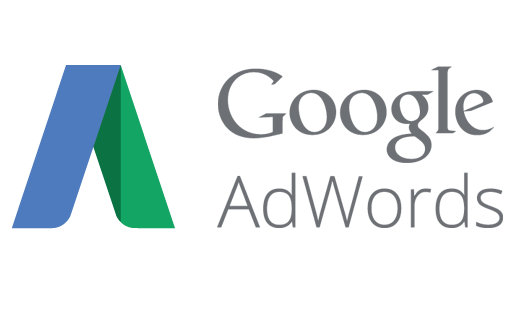 Then you need to develop a plan for publishing that content that takes into account the fact that many people now want to get their information online. Need Help With Content Strategy?